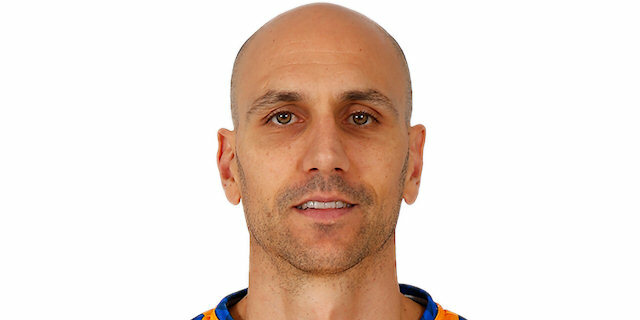 Made his debut with Sant Josep Badalona, in the EBA League, during the 1996-97 season. Signed for the 2001-02 season by Basquet Manresa. Signed for the 2013-14 season by CB Gran Canaria.